The theme of mothers runs throughout the novel as girls are torn from loving arms in contrast to one daughter who is rejected and repelled by her mother. Memories are warm but realities are cold. Another major theme is that of female companionship. Females band together against domineering and abusive males. There is prejudice and hatred towards those who are seen as different. In this case racial prejudice is directed towards the Aborigines, the indigenous people of Australia. There is a very twisted view of religion presented as God is seen as judgmental and full of hatred towards certain groups. This is not the God I know, whose character is love. People who preach this sort of religion are not representing the God of the Bible but have used His name to preach hatred. 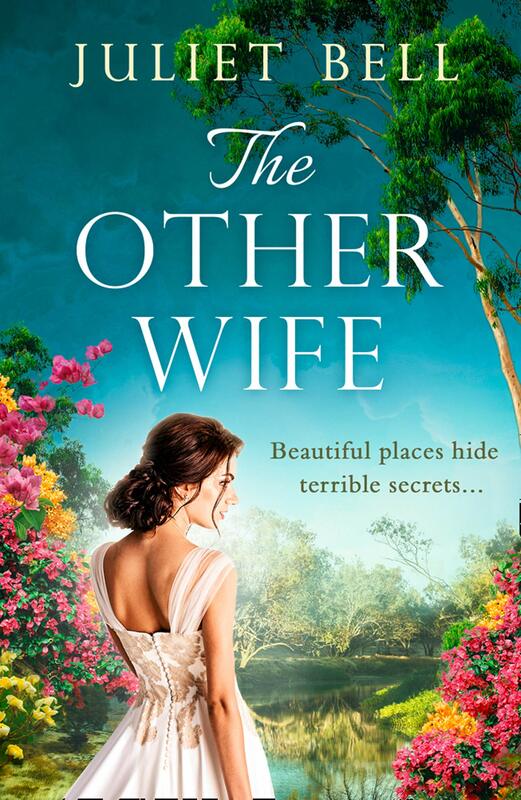 I really enjoyed The Other Wife – it was familiar but different, highly recommended and very enjoyable. 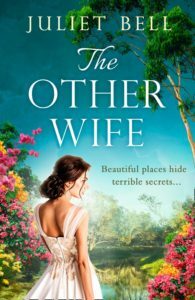 Whether you are a Jane Eyre fan or not, this is a fabulous read that will have you glued from the start.